Wearable sensor easily clips to clothing via a magnet and gently vibrates, getting you off your back without fully waking you up. 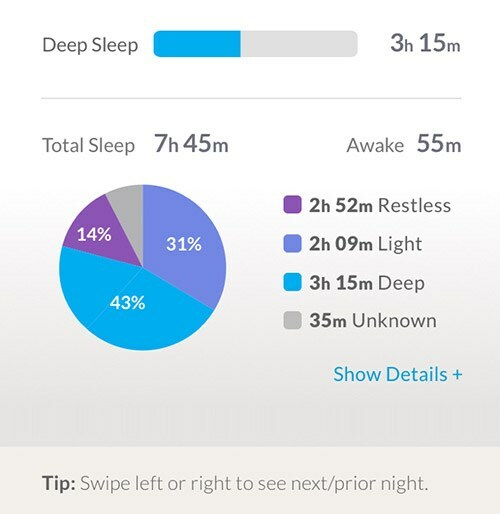 App tracks your sleep patterns and provides actionable feedback to improve your sleep. 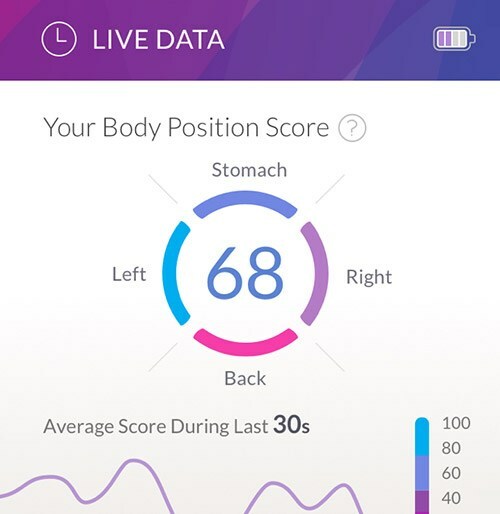 Track your position in realtime - see how sleep positions affect your score. 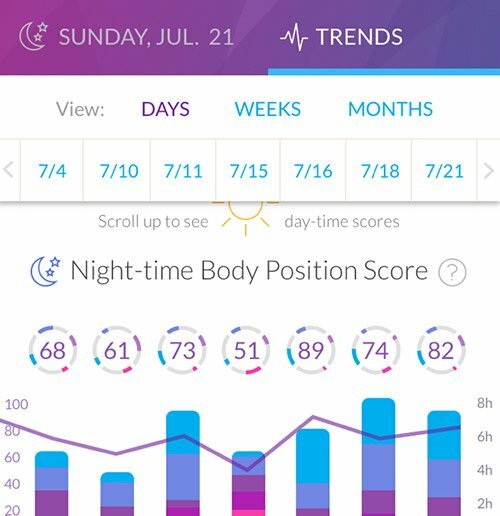 See how the Pregnancy Coach System helps you reduce back sleep. See detailed reports about previous nights sleep. In a recent clinical trial conducted at The Mayo Clinic, the Pregnancy Coach system reduced back sleep time in pregnant women by an average of 80%. Wear the Pregnancy Coach Sensor your entire pregnancy and if we don't register any Effective Alerts, you can return it for a full refund. 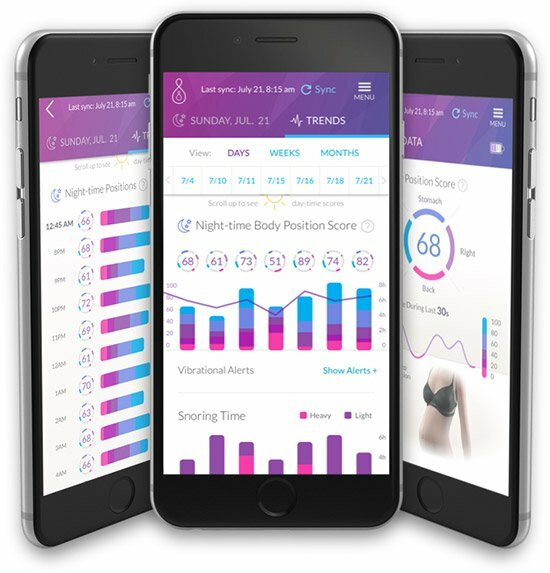 To qualify for a refund, your Pregnancy Coach app must register at least 20 nights of 3+ hours of wear each with Vibrational Alerts enabled and it must register zero effective alerts during your pregnancy. 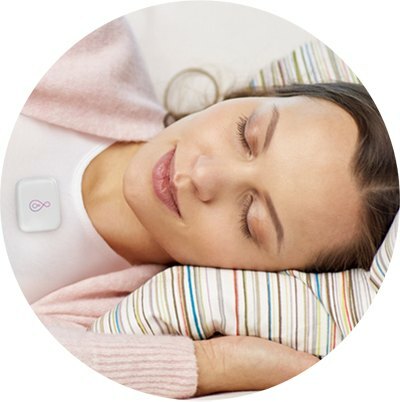 An effective alert is a vibrational alert issued by the sensor after which you change your sleep position away from Flat Back. Does it emit harmful radiation? No. The Pregnancy Coach sensor has passed all electrical safety and radiation emission tests required by the FCC. 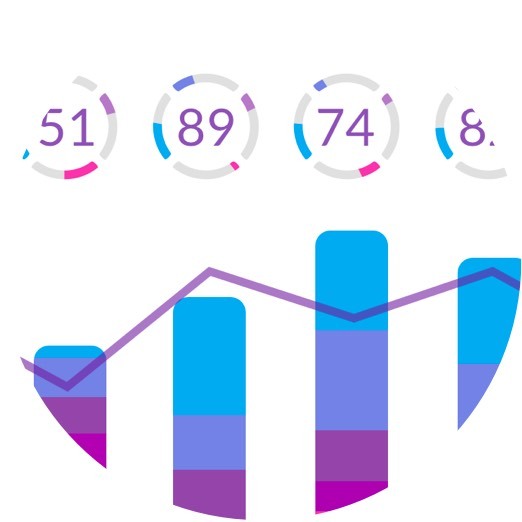 Our sensor only uses the very lowest power Bluetooth communication (BLE) which equates to less that 1/1000 (a tenth of 1%) the level of electromagnetic radiation generated by today's Android and Apple phones. Will it disrupt my sleep? The Pregnancy Coach System is designed to improve your sleep. It gives you peace of mind so you don't stress out about rolling onto your back in the middle of the night. The vibrational alerts are also highly customizable and induce a position change but do not fully wake you from sleep. And, the sensor itself is so small and lightweight, you won't even realize you are wearing it. The Pregnancy Coach System was developed with the input of many of the leading OBs in the US and with support from the Mayo Clinic. Every aspect of the product has been honed so that it is effective in reducing supine sleep but also results in a great user experience. In addition, in a clinical trial conducted at Mayo Clinic, the Pregnancy Coach System was able to reduce back sleep in pregnant women by over 80%. Additional studies are currently enrolling patients and results will be published soon. 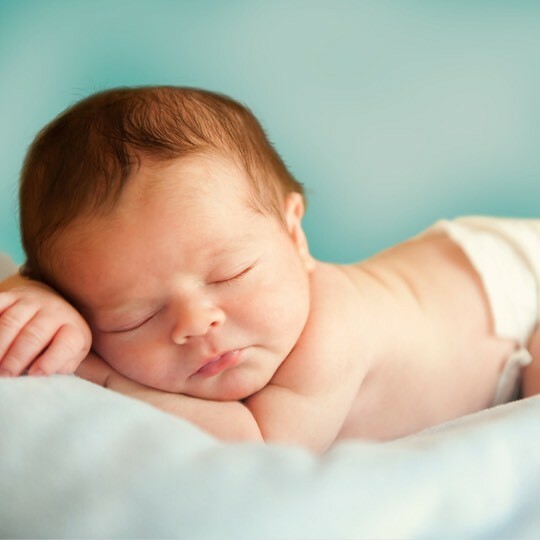 My patients frequently ask me about supine sleep, often as soon as they become pregnant. We know that women with IVF pregnancies are at higher risk of pregnancy complications, especially women over 40. I'm always looking for new technologies to help them achieve their goals of healthy baby and healthy mom.